Pole Body & Soul is a pole dancing studio based in the Blue Mountains. At Pole Body & Soul our classes are supportive and designed to teach you the fundamentals of pole dancing for fitness. Our aim is to make fitness fun in a friendly environment. 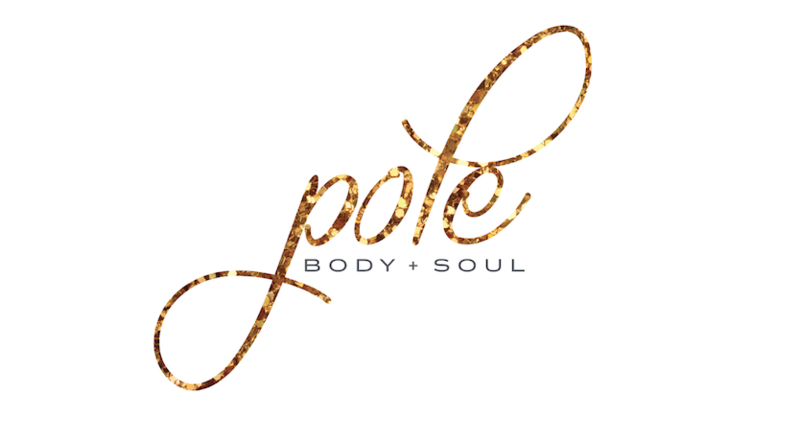 Our instructors at Pole Body & Soul are professional dancers and experienced pole instructors. They follow a carefully developed syllabus, taught to you over 8 weeks. Pole dancing is for everyone, no matter what your fitness level is. No prior dance experience is required. Our instructors are experienced, fun to work with, and completely professional. Our facility features beautiful training and rest areas, and is clean and comfortable. Hope to see you soon!